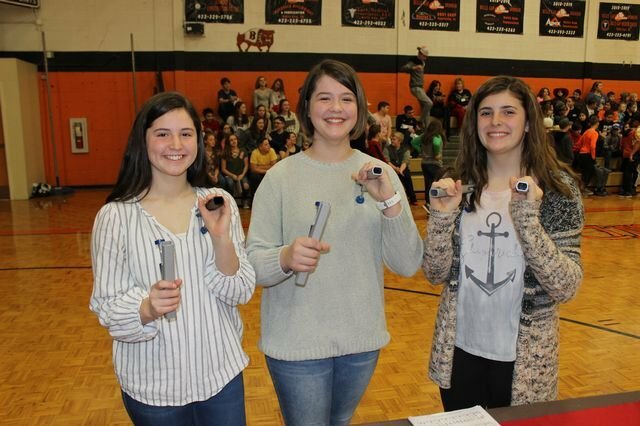 Bulls Gap School: Highlights - Tone Chimes! Once again, our middle school students put on an excellent tone chime concert, directed by Mrs. Rebuck Cox. They did an amazing job, especially with the limited class time they had during this nine-week period!